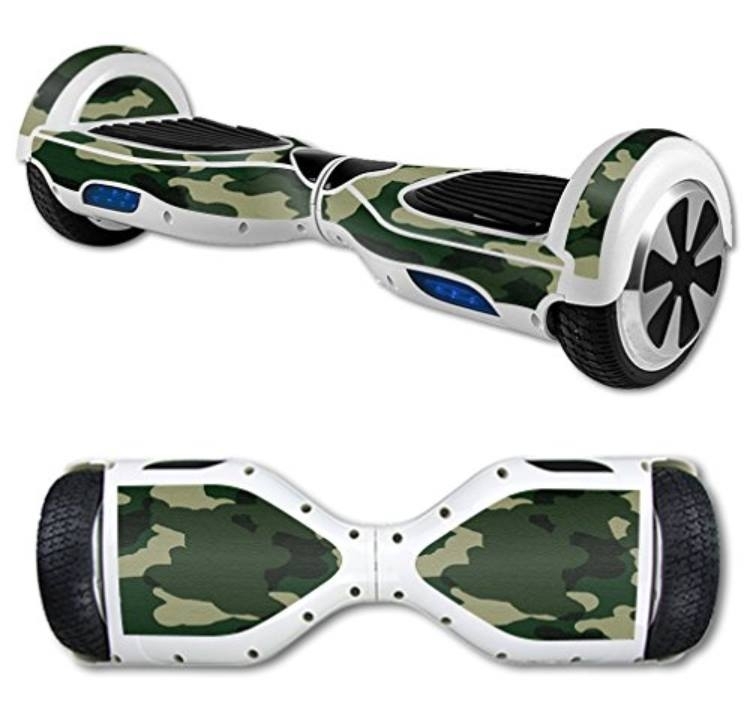 A set of pads designed for skateboarding or rollerblading will work perfectly for riding a hoverboard. 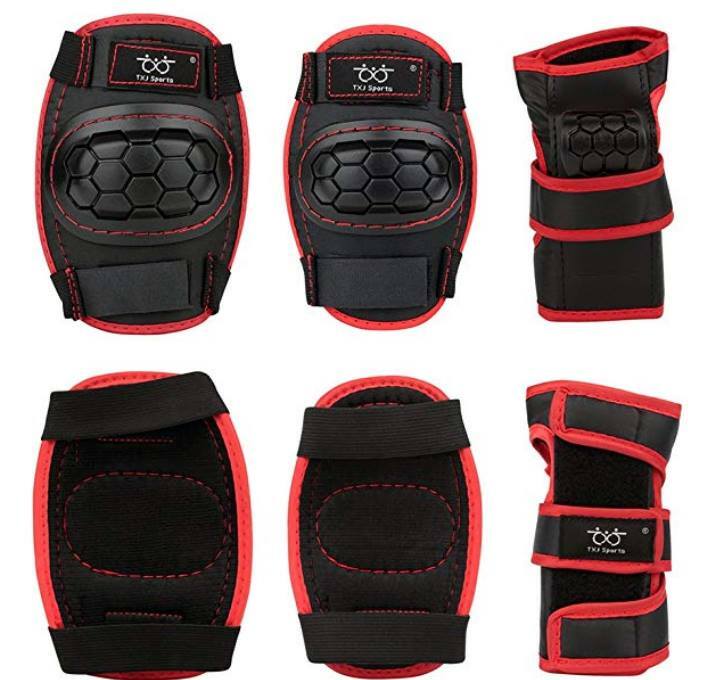 These are sets that include knee pads, elbow pads, and sometimes wristguards as well. 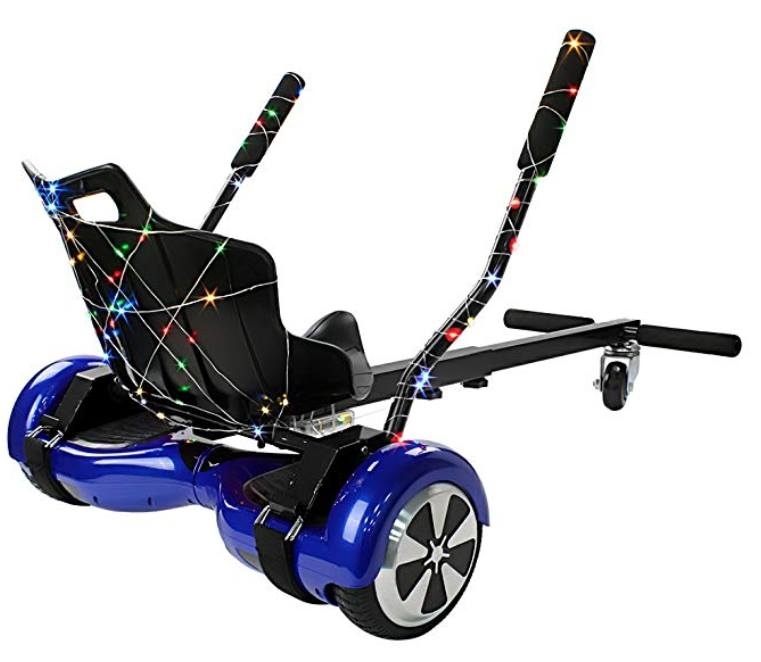 A set of six pads is usually very affordable–you can usually find something in the $10-$25 range–and really essential for younger kids and children just learning how to ride a hoverboard. If you want a quick recommendation, we like the protective pads set from Kukome. Affordable and attractive, this set of 6 comes with kid-sized elbow and knee pads, plus wrist guards. These will help prevent bumps, scrapes, and bruises from riding a hoverboard. 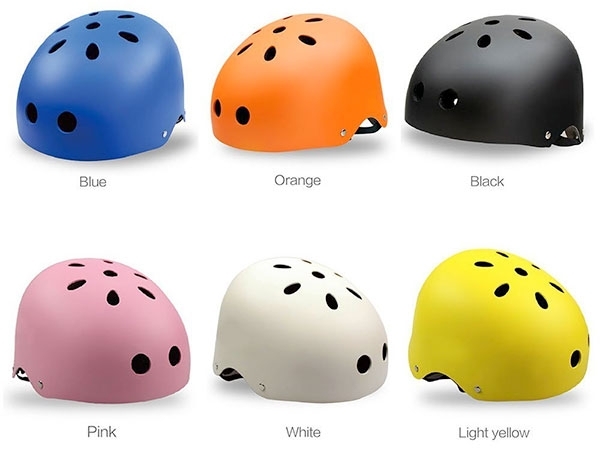 They have three colors: black and red, orange and white, plus pink. Made of durable, soft EVA padded material with tough plastic plates.